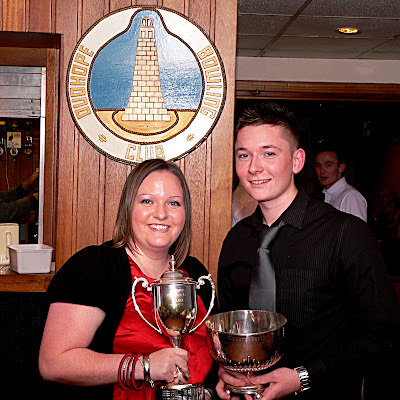 Dudhope BC raised £654 for Help for Heroes. 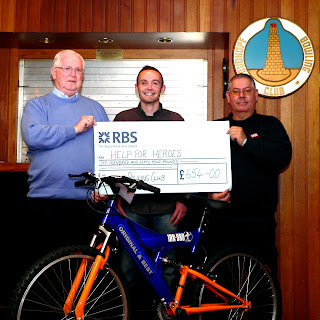 Barr provided an Irn Bru bike for a prize draw to be held over the 2011 season. Thanks to Barr for donating the bike and to the Dudhope members and the many visitors to the club that contributed to this great charity.